We have seen enough commercialised beauty products in shopping malls. However, these stores their products are usually higher in price, and they might contain certain chemicals which are not suited for sensitive skin. Therefore, natural products are a common preference among health conscious people. In Malaysia, we have our own community of entrepreneurs who, with their maker mindset, decide to come up with their own personal line of beauty products. 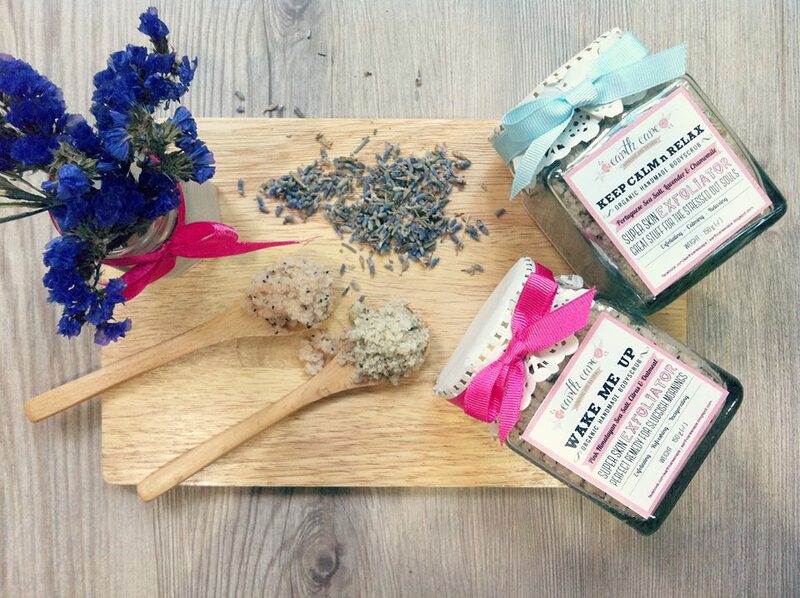 Here are 9 local startups with homemade beauty products that you just must try! James Wong, the founder of Be Good, cites that the inspiration of the brand came when he sought to be good to himself. Be Good sells naturally made body care products and most of the ingredients are made from edible ingredients such as sugar, tea leaves and herbs. From soaps and balms for babies, founder Louise Chu started the business after learning how to turn leftover breastmilk into all-natural soaps for her personal use. 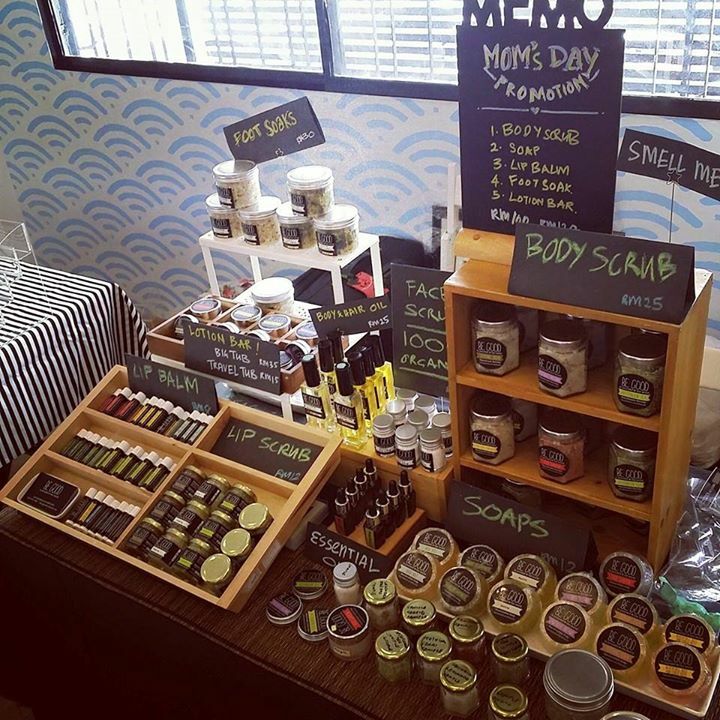 Currently the store sells a variety of body scrubs, lip balms, and hair oils. Yayah describes themselves as a small and homemade production. They sell homemade skincare products that are halal and safe to use, which explains why they do not keep large stock in hand to preserve the quality and freshness of products. Bisou BonBon is French for ‘kiss’ and ‘candy’. 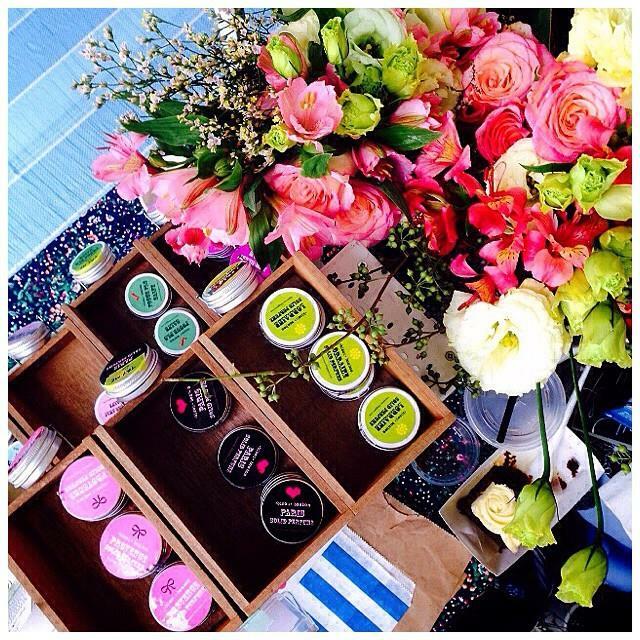 The founder is Shelby, and she sells handcrafted natural bath and body care products. Bisou BonBon came to be in December 2010 when she created her first natural lip balm. That lead to fuel her fascination for botanical goodness and the desire to explore and make more products to help herself and people around her. 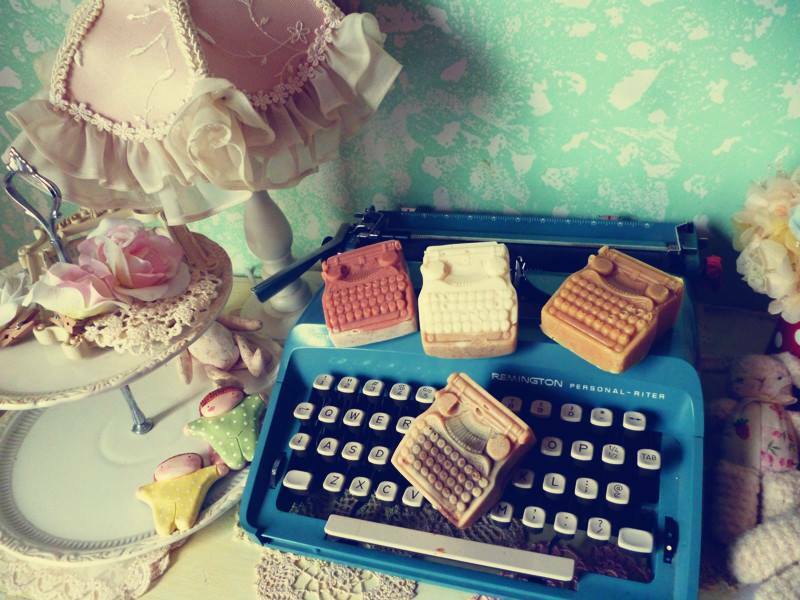 Lullabelle Soap produces soaps, made by hand from scratch at their own home kitchen, which is smoke and pet-free. Striving to manufacture only high-quality soaps, they only use the finest of ingredients, and organic ones, when possible. 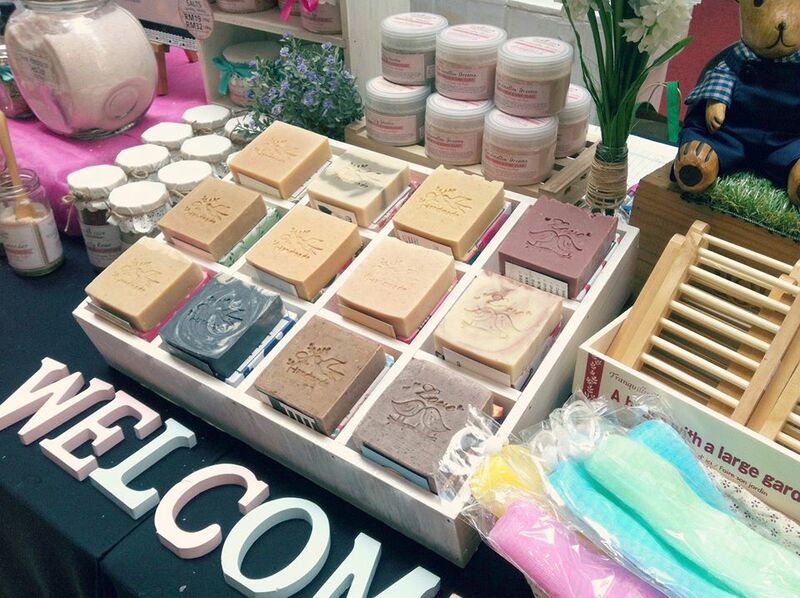 Kindersoaps sells different kind of soaps to cater to different skin types and problems, such as eczema, dry or mature skin, acne-prone skin, sensitive skin, and more. 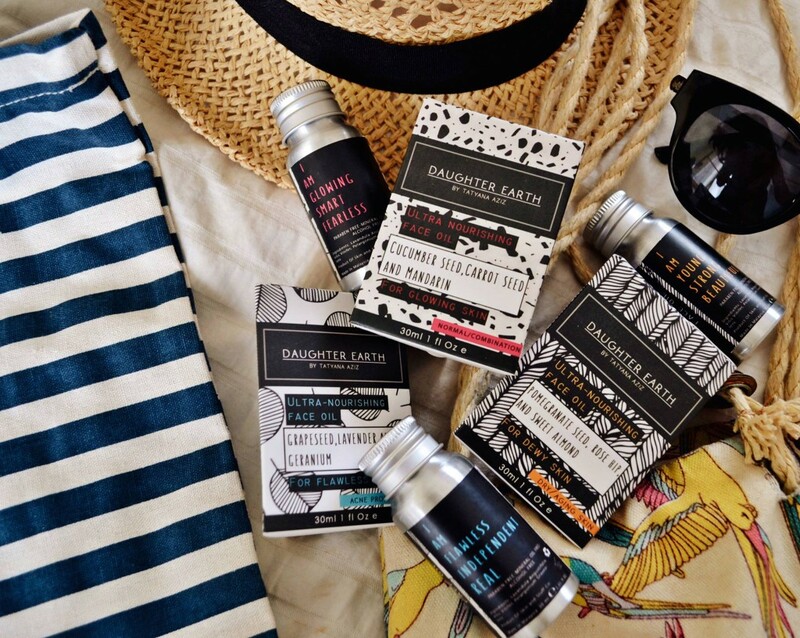 According to the founder Michelle Ho, she was prompted to make her own soap when her daugher Andrea started to get red patches of eczema skin on her body, and thus Kindersoaps was born. 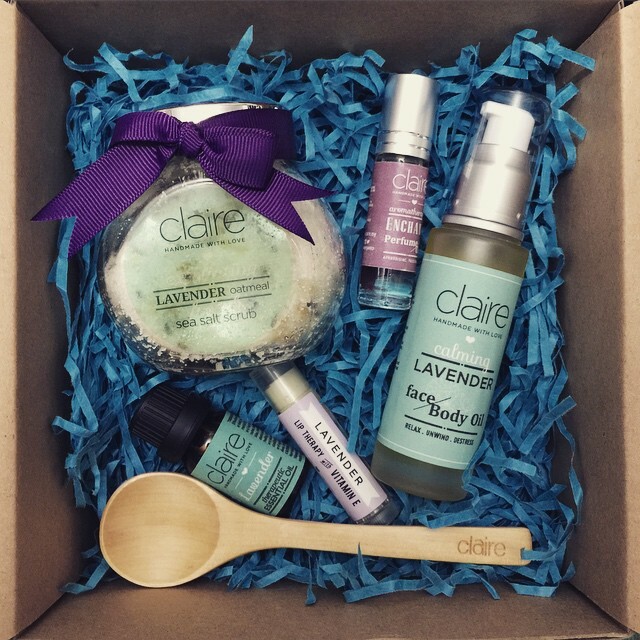 As the name suggests, their products are produced with love for your skin. 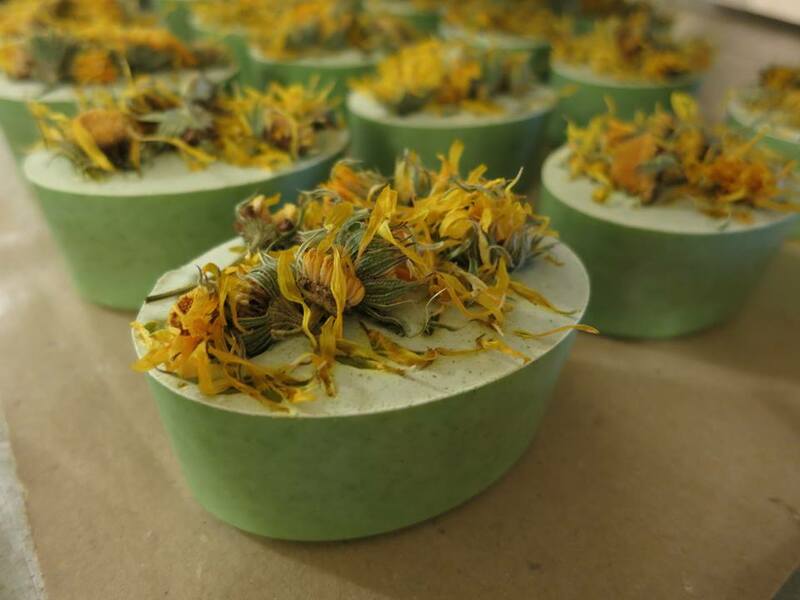 At the same time, they also care for our environment, which is why they describe themselves as a heaven of handmade all-natural bath and body care products. According to the founder Nadya Lee, their soaps carry the aesthetic concept of Victorian pharmacopeia with a quirky twist. 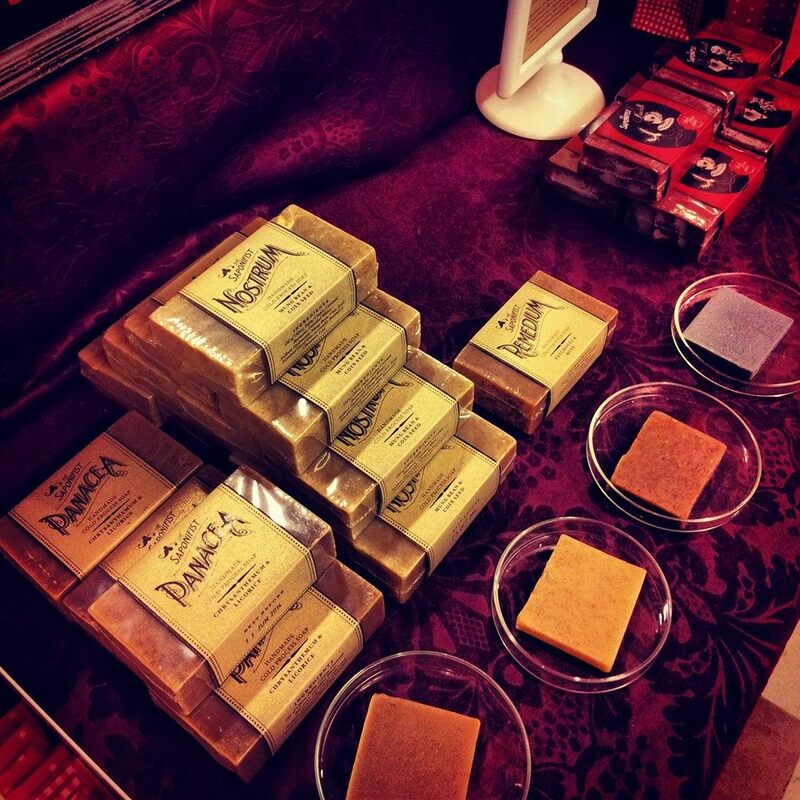 Each bar of soap is 50% made from olive oil and are free from synthetic additives. For environmentalists, you’d be also glad to know that their soaps biodegrades and are phosphate free. Tatiana Aziz started her own face oil products just about two weeks ago. Her products are all certified natural, free from paraben and mineral oils, alcohol-free, and there’s no animal testing involved. Applying oil to your face may sound odd to most, but pure essential oils are great for moisturising your skin and they can also unclog your pores.